When you drive around, how often does a particular sign catch your eye? When you’re travelling, do you often look for signs that advertise businesses you are familiar with such as a hotel, business, bank or restaurant? Have you ever made an unplanned stop at a business simply because the sign caught your attention and aroused your curiosity? If so, you are not alone. 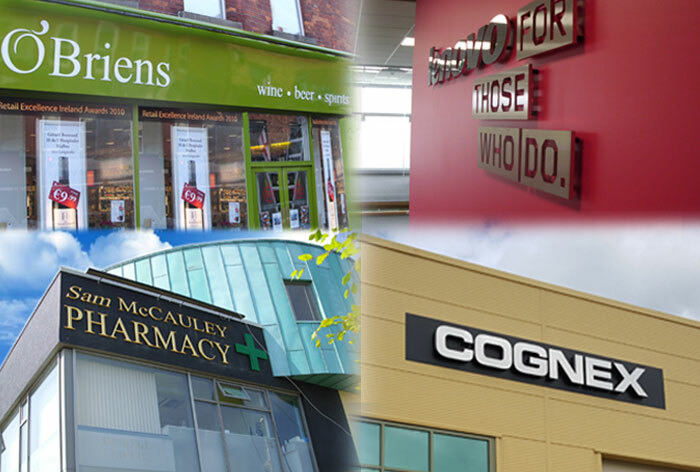 Research indicates that an eye-catching sign is the ideal way to attract customers and clients. Change is what keeps life interesting. That is true of all aspects of life ranging from books, magazines, fashion, home decor and advertising. 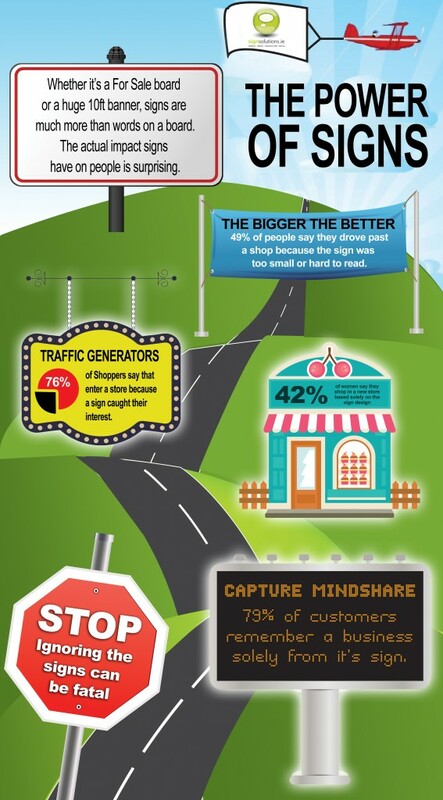 A survey showed that 64% of today’s young and middle-age small business owners believe that graphics and interesting signage are the key features that draw customers to their business. 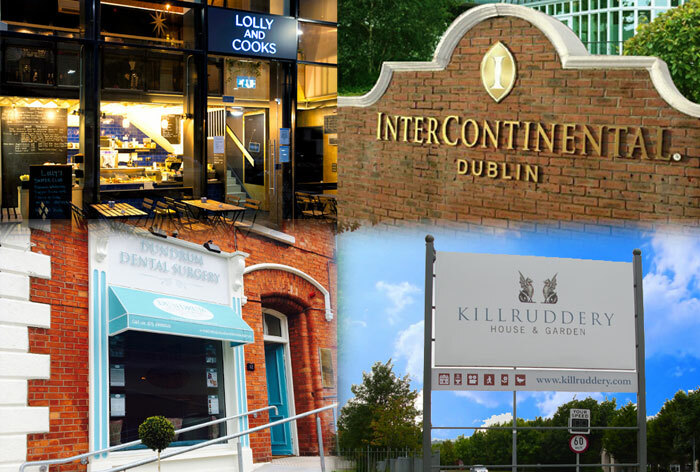 If you are a business owner looking for ways to capture the attention and interest of a diverse clientele, you might want to visit signsolutions.ie to create the sign that will make your business the one that people notice, remember and seek out. It’s very frustrating to drive around looking for a business and not be able to see the sign for that business. Colourful signs are easy to spot. The colour you choose may become a signature trademark that customers will immediately associate with your business. Illuminated signs and lightbox units with a high glow low running cost signs are a great way of being noticed especially when the dark days hit! Signs that are designed with large simplistic letters are easy for someone traveling down a road to notice and read. The name of your business will be easier to discern if the color of the letters contrast with the color of the sign. To assure that your sign gains the optimum amount of attention, it’s best to seek out the services of a signage company that has the expertise,unique capabilities, leading edge technology to design, manufacture and install a sign that will elevate your company to a level far above average. Your signage is the key to drawing in customers and making your business adventure the successful endeavor that you want it to be.